AMAZING Opportunity!! Hurry to own this rare commodity and secured long term investment. 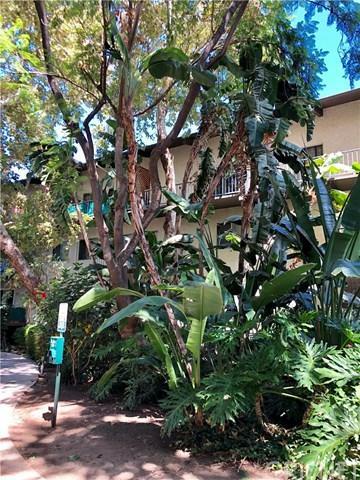 Very clean 2 bed 2 bath condo in Encino. Location Location Location. This rare view unit is situated in a quiet and lush corner of the building with easy access to the unit and only 1 shared wall. 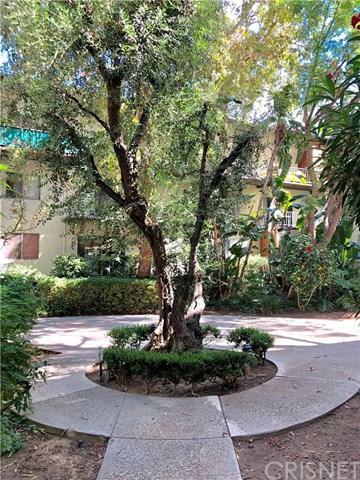 With an amazing treeline view, this unit has hardwood floors, upgraded kitchen, functional dining area, two full baths, large master, extra large balcony, washer and dryer close to the unit, and 2 underground preferred parking spots. 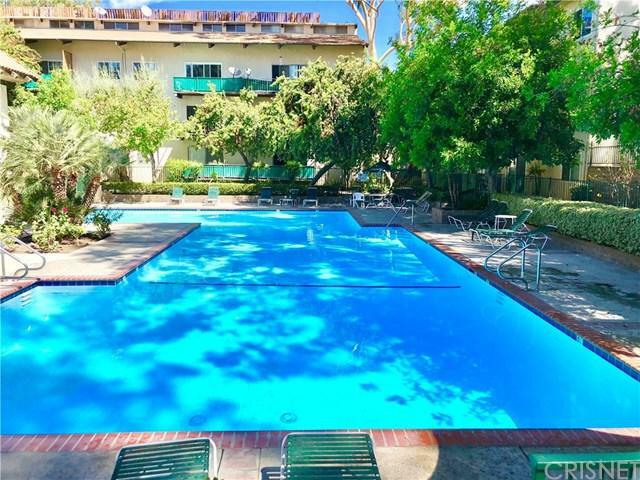 Only steps from the tennis court and pool / gym. Easy Showings! 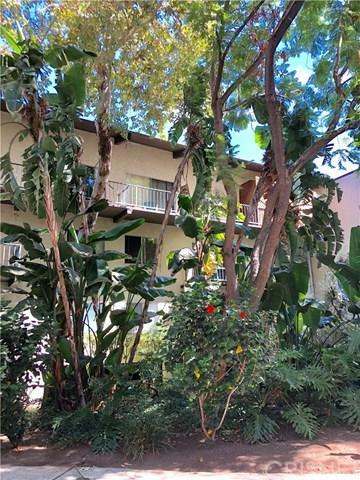 Sold by Edward Akhparian of Trimax Elite Group, Inc..